Breakfast is considered as the most important meal of the day. We need to eat breakfast in order to fuel our system for the days activity and work. Some are used to eating healthy breakfast while others choose unhealthy ones. Others tend to skip it because they just love drinking coffee first thing in the morning. After drinking coffee, they skip eating their important meal. With our busy schedules, the rise of anything "instant" is the in thing specially in food. I've seen different kinds of breakfast substitute not only for the health conscious individuals but for the busy individuals whether you are an employee or a college student, these kinds of drinks/meals are perfect to give you that energy you need for a whole day's work. Enter Nesvita Cereal Milk Drink, a healthy and nutritious breakfast drink loaded with vitamins and minerals. This cereal drink is not only a great additional to healthy breakfast because this can also be a meal replacement for weight watchers. 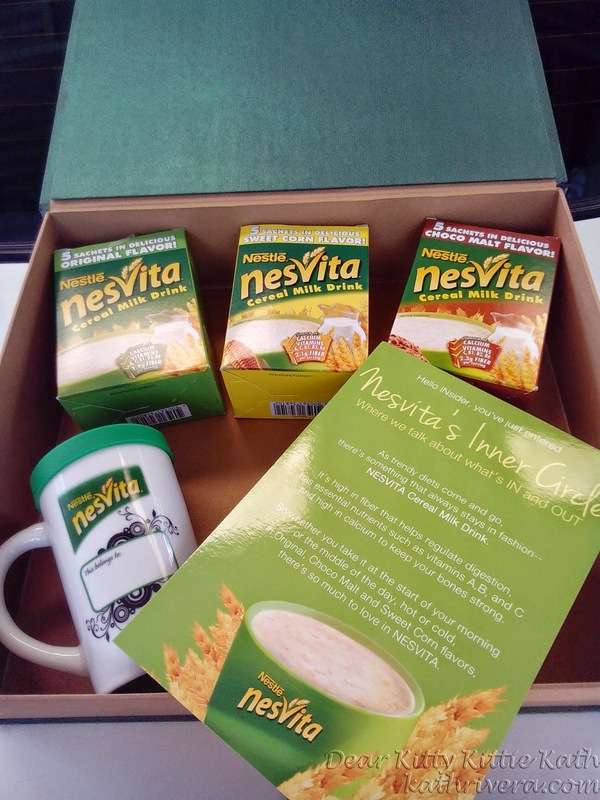 I was very privilege because Nesvita Cereal Milk Drink sent a box full of goodness with matching personalized mug. 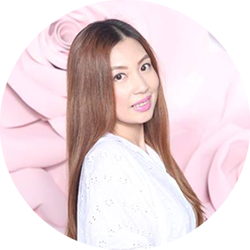 And because Nesvita wants to stay with the dieters who are serious in achieving their goals, they've launched the Nesvita's Inner Circle. 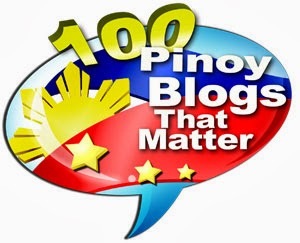 To know more about this campaign, click CONTINUE READING and learn what's IN and OUT! It's high in fiber that helps regulate digestion, has essential nutrients such as Vitamins A, B, and C and high in calcium to keep your bones strong. 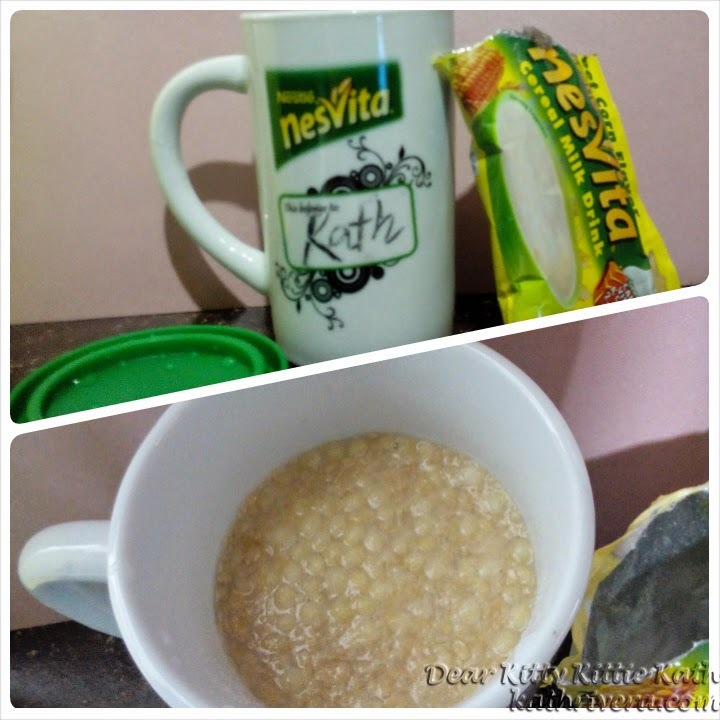 So whether you take it at the start of your morning or the middle of the day, hot or cold, in Original, Choco Malt and Sweet Corn flavors, there's so much to love in NESVITA. For this review, I chose the Sweet Corn flavor because it's my first time trying this variant. I've been drinking original and choco malt flavor for the longest time now and it's a no brainer that I love both flavor. It's like drinking milk with corn flakes or drinking my fave chocolate drink with added crunch. Scroll down to see a closer look of the three flavors. 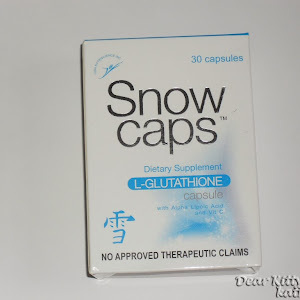 The review will follow after the jump, you'll also see important information about the product and the nutrition facts that I'm sure the dieters and weight watchers are interested to look at. I've been drinking Nesvita long before I received these three boxes. 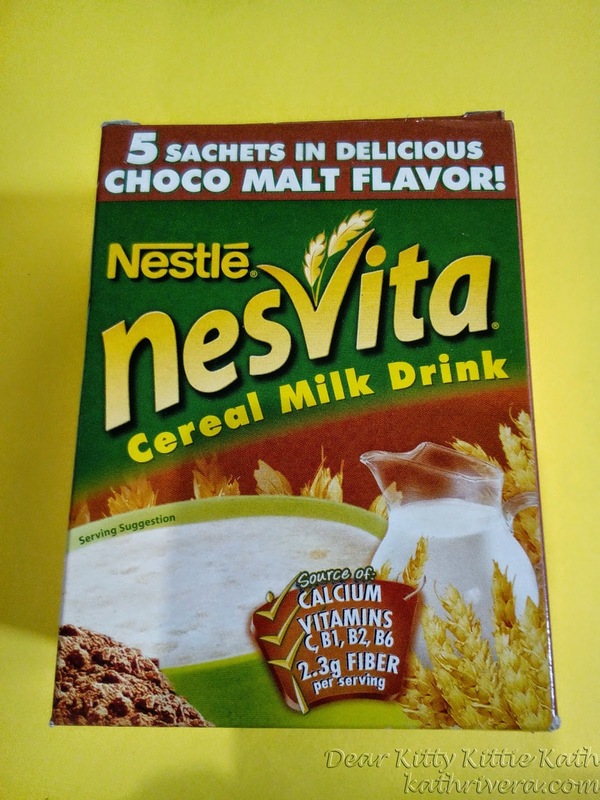 Nesvita Cereal Milk Drink Choco Malt flavor was my breakfast drink when I was on a strict diet four months after giving birth. I paired this drink with two slices of loaf bread and my tummy is happy. Even though I'm not on the diet phase right now because I'm just recovering from a minor operation, I still drink Nesvita Cereal Milk Drink whenever I want. It's also perfect as snack and my cravings for high-caloric chocolate drink lessened because they have choco malt flavor. instruction for use: Just add to water, hot or cold. Stir. Nesvita Cereal Milk Drink is very affordable. The product is easy to prepare, just add hot or cold water. 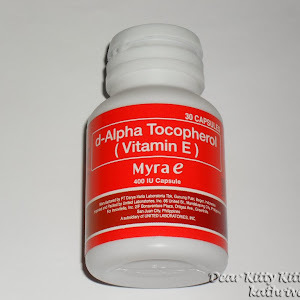 It has calcium, fiber and other essential vitamins and nutrients. There's three flavors to choose from: Original, Choco Malt and Sweet Corn. The cereal flakes that comes with it is easy to swallow. It's delicious, the Original Flavor tastes like milk, the choco malt flavor tastes like chocolate drink and the sweet corn flavor tastes like real sweet corn. NO fancy flavors that will make you say "yuck"
Packaging and the box is complete with product and nutrition information. There's a batch, manufacturing and expiry date printed on both box and sachet. 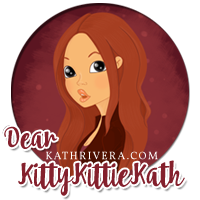 Will I repurchase: Yes, definitely! I give this a 5/5 rating. Truly, diet products and drinks may come and go but Nesvita cereal milk drink will always stay. It's been years since I discovered Nesvita Cereal Milk Drink and became an important part of my diet. Until now I've been drinking this delicious drink anywhere, anytime. There's three flavors to choose from so those who are picky when it comes to cereal drinks, no excuse to say I don't like the taste. If you want to get fit, stay healthy and get essential nutrients like fiber and calcium everyday you should drink Nesvita Cereal Milk Drink. I'm happy to share with you this review because it's the real goodness that you can drink everyday. 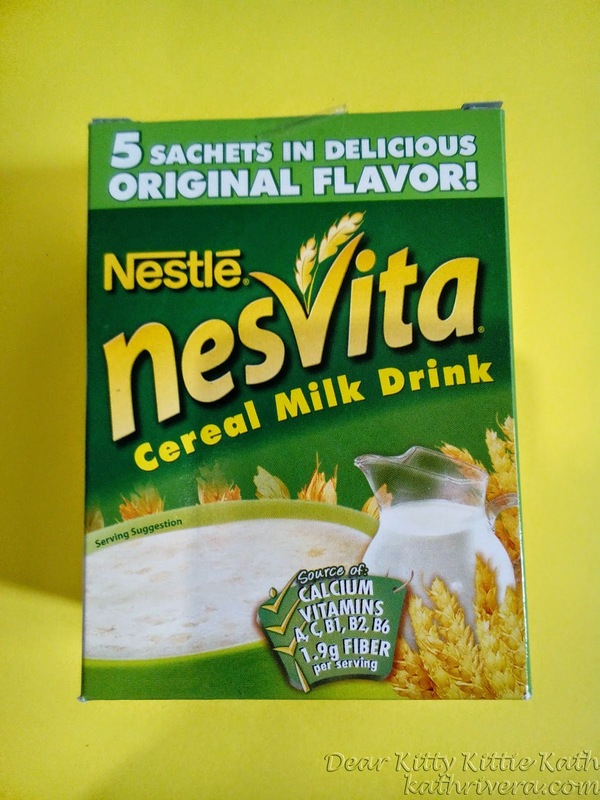 I have only one request to Nestle Philippines, can you please bring the Nesvita Cereal Milk Drink flavors in Green Tea, Soy Protein, Strawberry and other yummy variants here in our country? 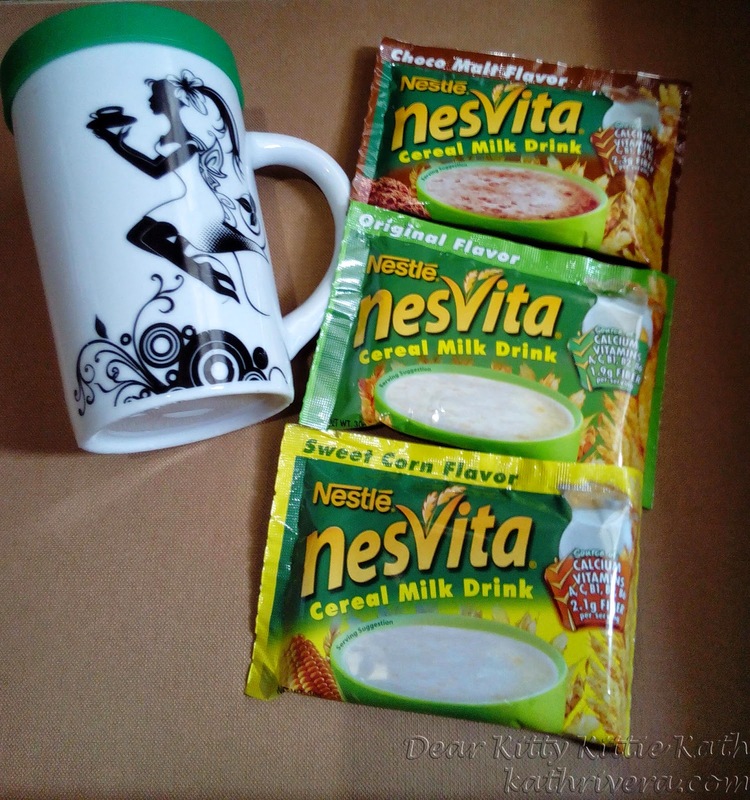 Have you tried Nesvita Cereal Milk Drink? What's your favorite flavor? Share dearies! I have to admit, when I first saw "cereal drink", I thought to myself, "That sounds terrible." After reading your review, though, I'm actually really stoked to go find this stuff. Thanks! Thank you for sharing healthy breakfast option. Choco malt flavor will be my favorite. Do they have any coffee flavors? Hmmm interesting but not sure I am brave enough to try it. people should try nesvita, I learned another great thought today. I've never heard of a cereal milk drink before. Sounds interesting! It's great to know that this would be great for a snack too! What do they mean by milk drink? Is there any milk in it? Doesn't sound like it by the ingredients. I have to say that thinking of the word malt, I'm not inspired but I'm willing to give everything a try before knocking it. Yum. Choco sounds really good but I am also curious to try sweet corn. I will look for this next time I am at the Asian Market. I like Nesvita and i have them for breakfast sometimes. It really helps strengthen the tummy and build fibers. I've never heard of these, but i'm definitely going to try to find them. Mornings are always busy and i'm always looking for a quick fix before i hit the gym. Interesting! I love Nestle products, but haven't seen this one before in my stores. Will have to keep an eye out for it. They packaged it all up so nicely for you! I think the mug is cute too. I'd try these, for sure! How neat. I have never heard of this product before. I have heard that it's a good idea to start out with breakfast. Will look into this. i love this,especially when im in a hurry to serve breakfast for my kids! These sound really neat! I'll admit that I'm one of those people who load up on coffee or a smoothie & skip the actual food part of breakfast a majority of the time, making these perfect for me! I've never heard of this product. It sounds like something my daughter would love. I am going to see if it is available in Canada. 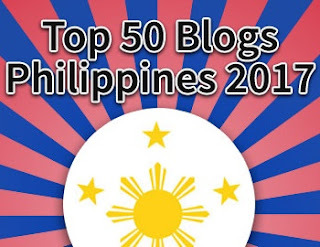 This might be a good thing for me to have when traveling. I'm not much of a breakfast eater, but I do try to eat when traveling because of all the walking. 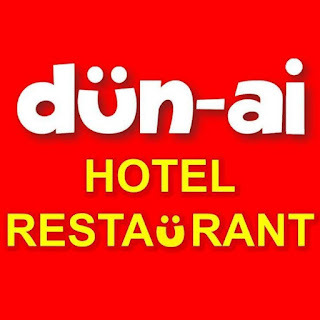 It is great to hear that you had a great experience and that it is affordable. I would love to give this a try! What a unique and interesting concept! I've never seen this product in stores, but I'll look for it! Haha! Its been ages since I last saw this one. Its my brother's favorite but I never tried it. the mug is so cute, (^__^) before nung ng wwork pako e2 tlga almusal ko, parang hindi tumaas ang price nya xe yr. 2008, 12.00/ sachet na yan eh. This would make a hectic morning a little simpler. I could just take it to go with my coffee! Hi I saw pa naman sa grocery shelves, maybe out of stock lang. 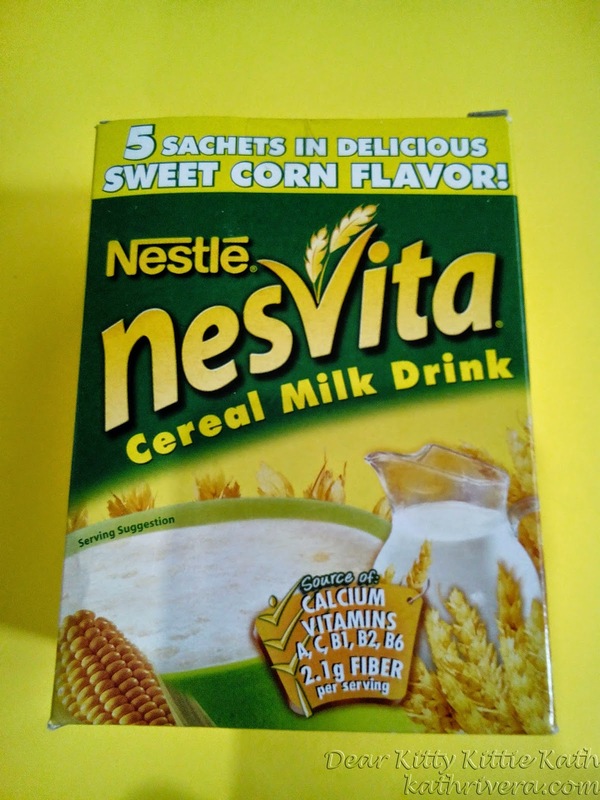 Sa panahon kasi ngayon sobrang hirap na makakita ng mga cereals, Pero may nakita ako sa goods.ph (https://www.goods.ph/nesvita-sweetcorn-30g-8499.html) na nesvita sweetcorn, umorder ako nung last month, ok din ung delivery service nila. 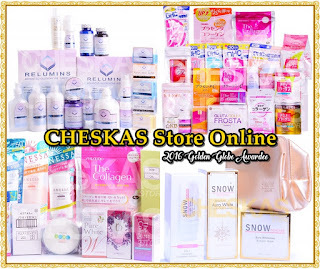 No more stocks... hirap n mghanap ng nesvite ngayon.. I am a user of this product and it tastes really good, sweet corn is my choice of flavor since k lovbe eating corns.. Good for my stomach too. 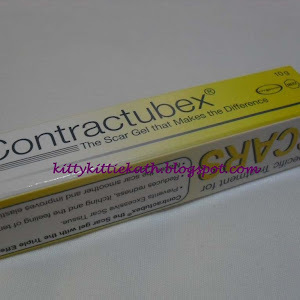 too bad i can't find this product anymore, i'm buying the product at mercury drugstore but they said it's out of stock for a long time..